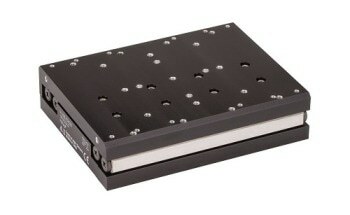 Motion control and nanopositioning solutions leader PI (Physik Instrumente) L.P. released a new motion controller system – the C-885 PIMotionMaster – that allows users to integrate different drive technologies from traditional servo and stepper motors to highly specialized piezo-ceramic motors, all via one interface and software suite. The C-885 is a modular system, available in 2 sizes, which can house 4 to 20 controller frames (8 to 40 channels). 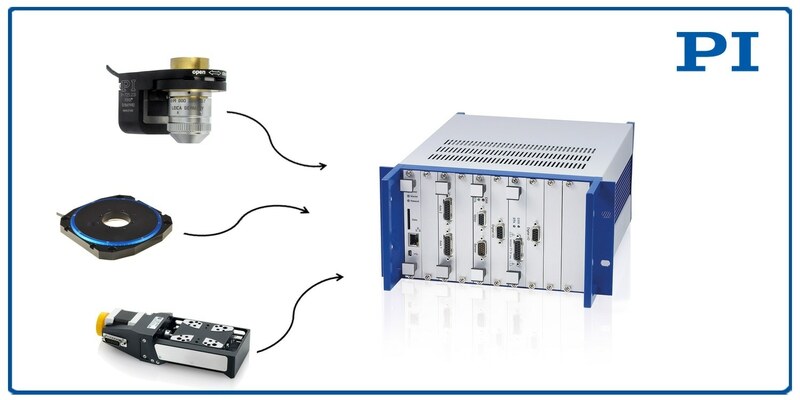 The digital processor and interface module operate as a communication hub between the C-885 and a PC, occupying one module slot. Each added module is automatically detected, saving set-up and programming time. The CAN bus connection provides excellent synchronicity of all positioning systems connected to the controller. After the modules are installed in the rack, individual axis configuration and movement is easily set-up using the included PIMikroMove software, a comprehensive Windows GUI that does not require programming knowledge for commissioning or direct operation. 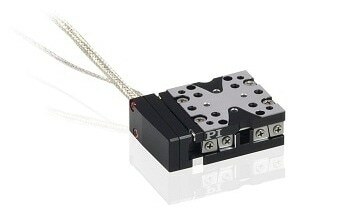 Modules are currently available for PI translation/rotation stages equipped with DC motors or brushless DC motors, stepper motors, ultrasonic ceramic motor-driven stages and ultra-high precision PiezoWalk motor-equipped nanopositioners.